What makes a perfume fascinating? In the past noble fragrances were exclusively bound for emperors and kings but today they belong to the daily life. For us and for you one of the most beautiful things - enjoy the luxury of a perfume and feel like the kings from back then. A fragrance is mostly connected with emotions and memories. 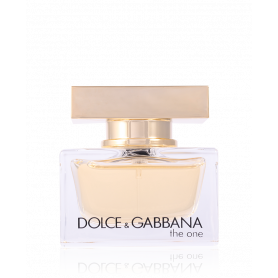 The perfume that you wore at the first meeting, your wedding fragrance or fragrances that brings you to another world away from the daily stress. Who don't know this feeling? A gently breeze is enough and you feel like thrown back in the old times, the first big love or mild summer nights. But this is not all: Scientist have proven that smells unconsciously controls our behavior and determines if we think that someone is sympathetic or attractive. A fragrance can determine and change a lot. At Perfumetrader.de we invite you to dream. Discover the fascinating world of fragrances and find your perfect and individual fragrance. In our online shop you can learn more about the story of the perfume, the most popular raw materials in the manufacture and all about different manufacturing processes. And did you already know the difference between an Eau de Perfume and an Eau de Toilette? Here at Perfumetrader.de we answer all of your questions! Since already more than 9000 years it is known, that the humans love to surround themselves with noble fragrances. First notations date from the year 7000 B.C. So the idea of the perfume is just as old as the humanity! 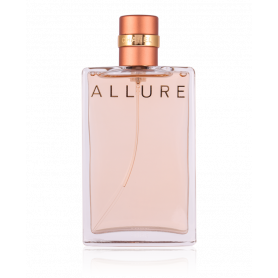 The word perfume is derived from the word "Per Fumum" what means "through the smoke". Already in the old Egypt salves and fragrant oils were used for the emblamment of the dead Pharaohs and were burned in big ceremonies so that the fragrance of the smoke could rise up to the gods. Later in the medieval times around the 13th century was a golden era for the fragrances. The Arabian managed to create a new, unknown distillation range which filtered the fragrance of rose petals and created a rose water. The crusader brought the new method and the new noble fragrances to Europe and so the worldwide distribution of the perfume started. At nearly the same time the French managed to distill pure alcohol off wine: Another milestone in the history of the perfume. In this time Venice and Grasse developed to the hot spots of the fragrance world. It was traded there with precious fragrances and essences. Beside the new distillation range a new fragrance extraction was develpoed. The Enfleurage was born. Still today this little city in France is known as the capital of the perfume. Until today, precious fragrances are exported in the hole world from Grasse. The most popular brands like for example Chanel or Dior have their big plantations around Grasse. 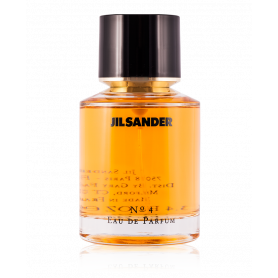 In Paris, another fragrance hot spot, the absolutism under Ludwig the XIV overran the country at this time. At the same time the profession of the perfumer was born who served the nobility and the royal dynasty with the latest and most precious fragrances. Until today, the profession of the perfumer is something very special. Worldwide there exists just approx. 2000 people that practice this extraordinary job. All of them connects a very acute nose, a strong intuition and a lot of fantasy. 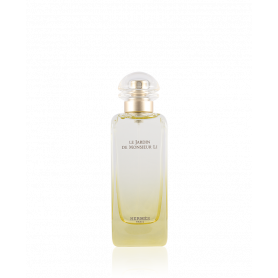 The most significant perfumers of our time are for example Ernest Beaux (CHANEL n°5), Alberto Morillas (Giorgio Armani Aqua di Gio and BVLGARI Omnia Coral) and also Francis Kurkdjian (Jean Paul Gaultier "Le Male"). All of these noble and popular classic fragrances you can find in our online shop here at Perfumetrader.de. Different raw materials, distilled water and pure alcohol come together in the manufacturing of a perfume. Because alcohol has no own smell, the fragrance comes just from the flavors that gives the perfume its noble and individual smell. The most popular aromas of the perfume manufacturing are flowery notes like iris, jasmine and rose. At the distillation process fresh blossoms are mixed with untreated water and heated. At this step vapors with the fragrance of the blossoms are delivered and absorbed in the so called Florentine vase. When the mixture is cooled down, a fine essence develops which settled on the glass of the vase. The known Absolue is won with the extraction process. Here the blossoms are mixed with a particular thinner and get heated. The result: a mass in that the fragrances are collected. This is the concentrate. This mass gets mixed with the pure alcohol and is heated again. 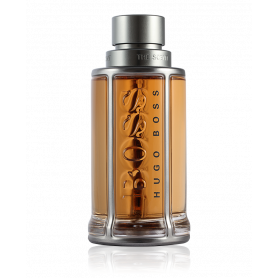 This is how the liquid Absolue develops. Different fragrances develops through different processes. If through distillation or extraction: Essence or Absolue differ from each other in expression and their intensity. The most of you know this problem. You finally decided for a fragrance, but know there is the question: Eau de Perfume or Eau de Toilette? And furthermore - what is the difference? 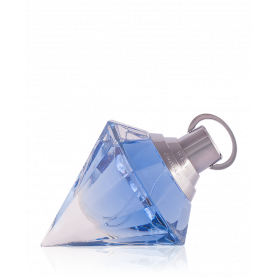 In the world of fragrances you can decide between the concentration gradient of water, alcohol and flavours. 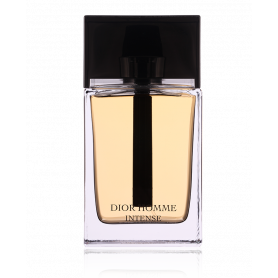 This distinguishes the intensity of the fragrance from the time of permanency. Perfume: The Essence de Perfume is by far the most precious the world of perfume has to offer. With 35% the concentration is the highest, espacially long-lasting and intensity. The main piont is the time of permanency and the volume of the fragrance. 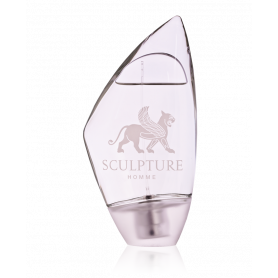 Moreover at pure perfume will be concentrated especilly on the base note of the fragrance. 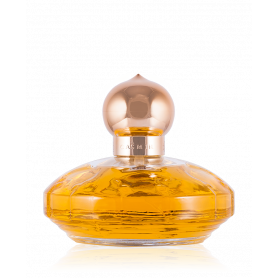 Eau de Perfume: The Eau de Perfume is quiet similar in its expressiveness. 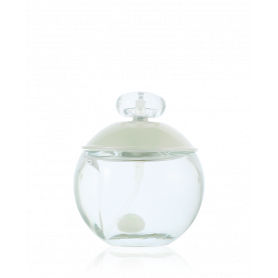 The concentration is at 14% and is therefore in the middle area of the stregth of fragrances. At the Eau de Perfume it is mainly concentrated on the heart note. 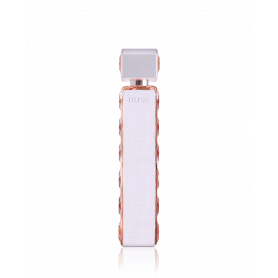 Eau de Toilette: Here it is more concentrated on the head note of the fragrance. 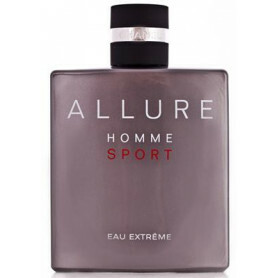 The accent on the Eau de Toilette lays on the freshness. 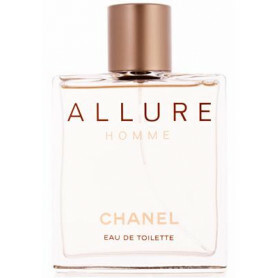 An Eau de Toilette has alsways something light and is kindly and slightly to wear. The concentraion is at approx. 9% and seems therefore very light but also present for the owner. You can wear it every day without feeling an uncomfortable heaviness. 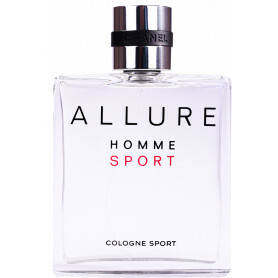 Eau de Cologne: With its very low concentration of 5% the Eau de Cologne is one of the lightest fragrances at all. 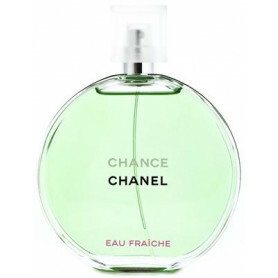 The facility of this fragrance is determined of a lemony touch as well as a fresh accords. In our online shop you can find everything the hearts want. Noble women and men perfumes for every taste and every purse. 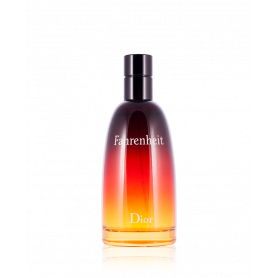 Discover the precious world of fragrances and order your perfume to an attractive price here at Perfumetrader.de! 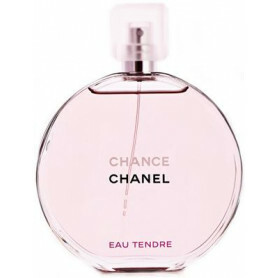 In our online perfumery you find fragrances from Chanel till Chopard and Calvin Klein. Visit our shop and take a look at our top sellers like the Calvin Klein Obsession, Joop! 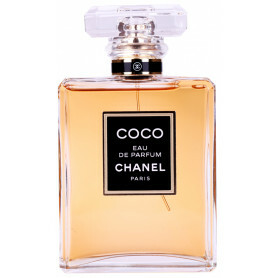 Le Bain, Thierry Mugler Alien or order the classics like the CHANEL Coco Mademoiselle. Take the chance and discover today our great choice of top men perfumes. 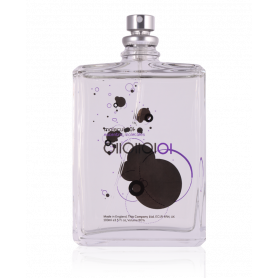 Buy still today one of our classics like Joop! 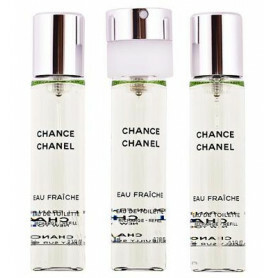 Homme, Nikos Sculpture, Paco Rabanne 1 Million or the CHANEL Allure Homme Sport. You just want to shop online without renounce on a variegated offer? Then take a look at our range and buy still today one of our top products for women and men. Just here at Perfumetrader.de!